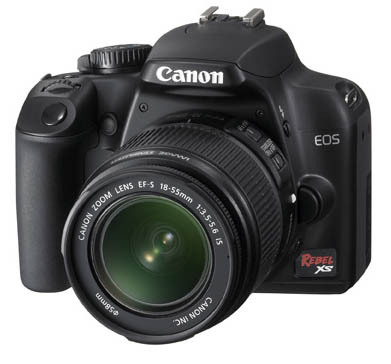 The Canon EOS Rebel XS has been announced in the USA, following the launch in other markets as the EOS 1000D on June 10. 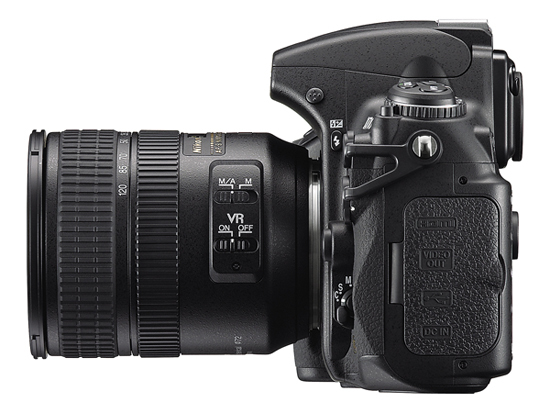 In the United States, the camera will be available in a choice of black or silver but will not be available as body-only, with all units coming bundled with the EF-S 18-55mm IS lens. 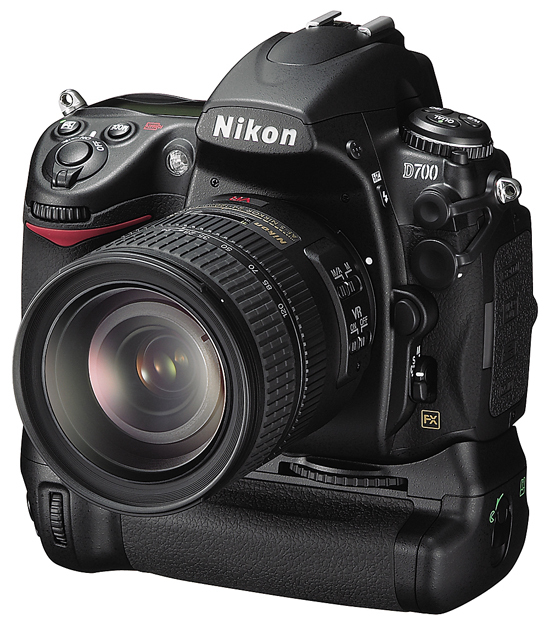 The EOS Rebel XS is an entry level D-SLR featuring a 10.1 Megapixel CMOS sensor, 7-point wide area AF system. 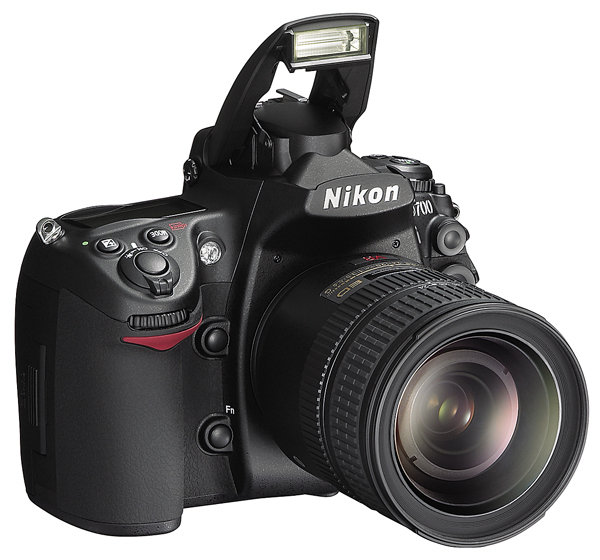 2.5 inch LCD display, and up to 3fps continuous JPEG shooting. With the lightest body of any digital EOS camera, the EOS Rebel XS also incorporates many of the new features found in its big brother, including the DIGIC III image processor, and Live View mode, and presents them in a less expensive package. 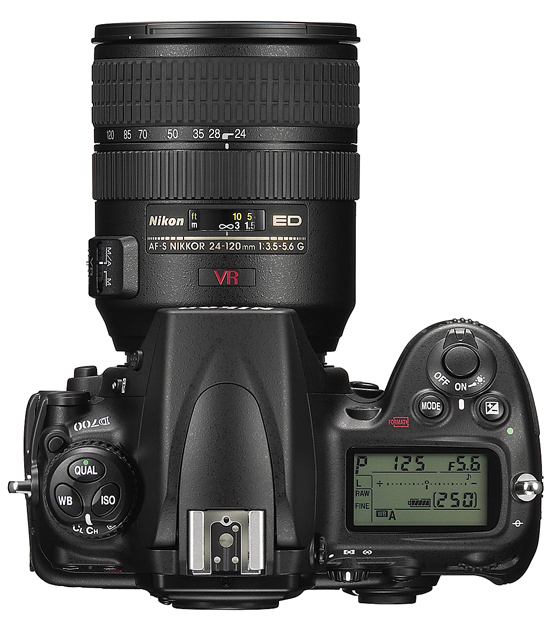 Canon’s estimated retail price is $699 for the camera and lens, Check the price at Amazon here. "We are proud to introduce the new EOS Rebel XS camera at a very exciting time in digital imaging. As consumers have fully embraced digital photography, with many consumers purchasing their second or third digital camera models, we see the Rebel XS as the bridge to help photographers cross over from the world of point-and-shoot cameras to digital SLR technology," said Yuichi Ishizuka, senior vice president and general manager, Consumer Imaging Group, Canon U.S.A. The EOS Rebel XS camera is compatible with Canon’s extensive lineup of more than 60 EF and EF-S lenses, including the Image Stabilizer-equipped EF-S18-55mm f/3.5-5.6 IS, which is included in the camera’s standard zoom lens kit package. The Canon Rebel XS will be available in black or silver colored body variations. This entry was posted in Canon, Digital Cameras and tagged Canon Rebel XS on July 9, 2008 by jonathanb.